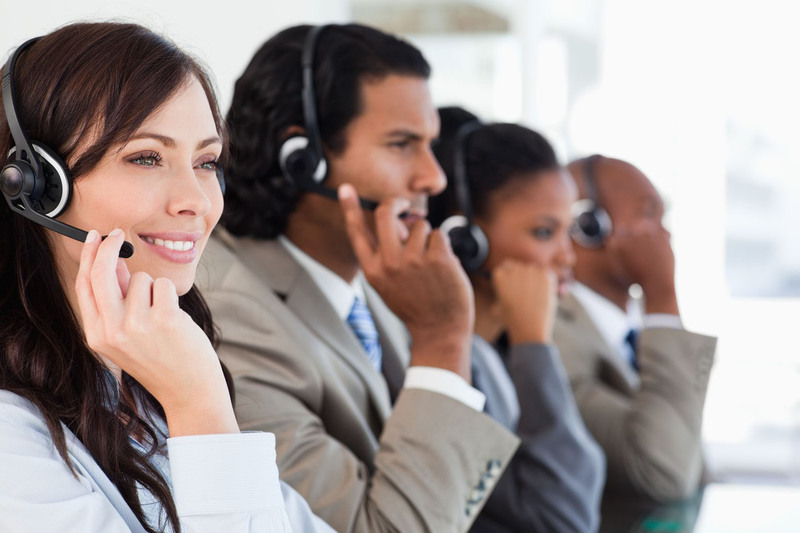 Live Reservations and Group Call Center – Live people talking to your live customers. IT Systems Support – A one-stop shop for all your systems. Consulting – We can create more efficiency by streamlining technology selection, reviewing operational policy and procedures and more. Research and Custom Design and Development – We’ll help you create the perfect system for your business, while bridging vendor gaps along the way. Remote and On Site Maintenance and Support – Receive real-time help the moment you call – so say goodbye to call backs. Industry Updates – Our weekly streaming video broadcasts keep you up-to-date on what’s new in the hospitality industry.